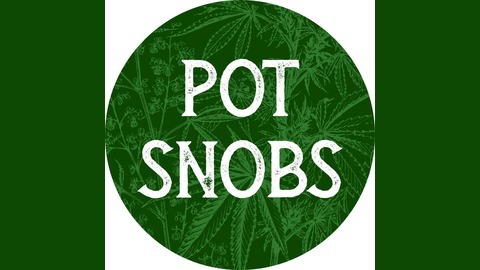 Pot Snobs from San Francisco and Portland indulge in weekly elevated discourse about the best of the best in West Coast cannabis. Ed, Caitlin, and Ryan smoke some Uprise by Green Source Gardens and some Lemon G by Geek Farms. 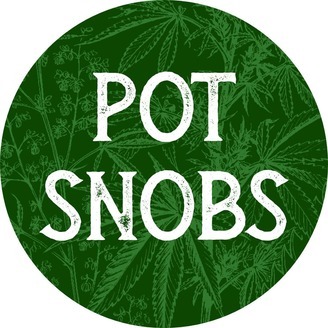 We dig deep into Ryan's new gig, our Cultivation Classic Judges sesh and prepping the Certified Dank space for a legit tasting space. Roll one or two up and join us.